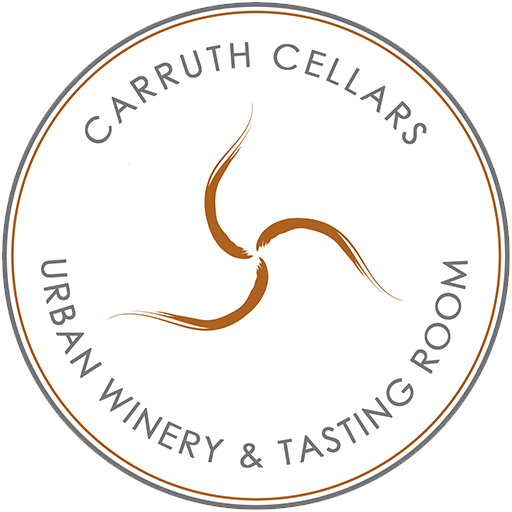 Carruth Cellars is an Urban Winery based out of Solana Beach, CA. 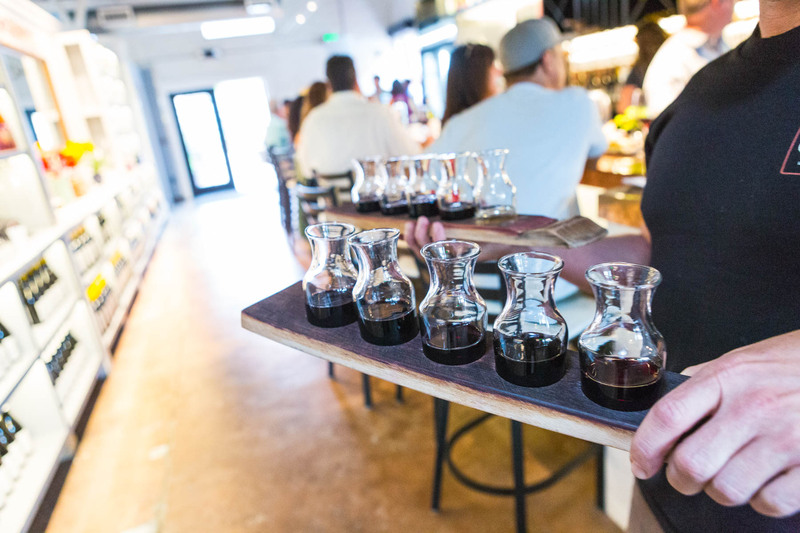 We’re looking for Wine Tenders for our newest location in Little Italy, Wine Garden. The Carruth Cellars Wine Garden has wine, beer on tap, and a small prep kitchen which serves cheese and charcuterie boards. We need experienced, professional, and dedicated individuals who thrive in a fast-paced environment, have amazing people skills, and are team players. Positive attitudes and strong work ethics only! 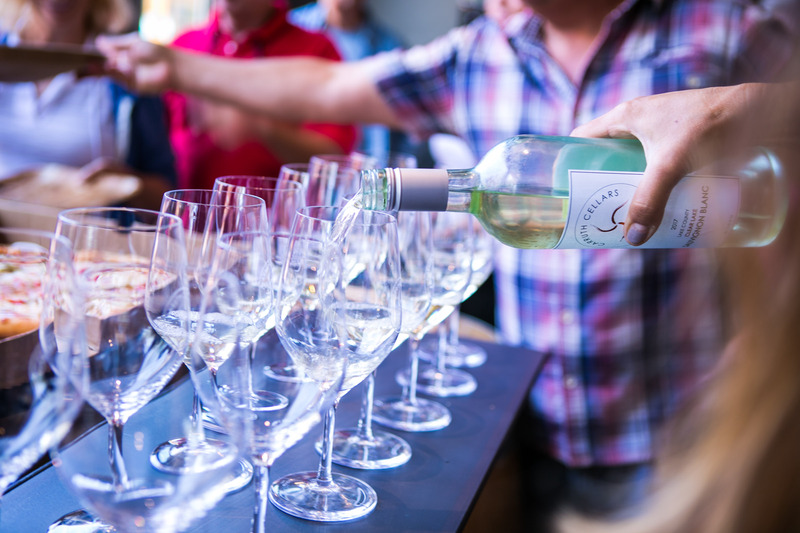 What's your favorite wine varietal and why?